← The Blizzard in Italy and Spain! 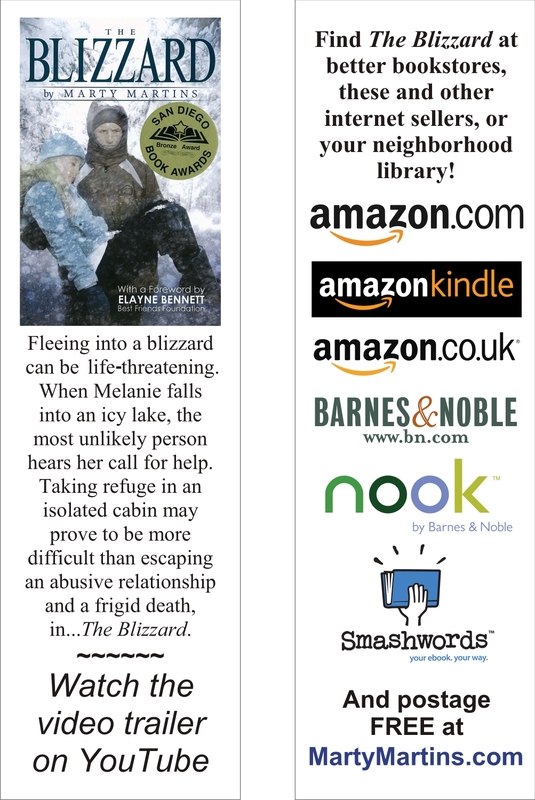 This entry was posted in Book Promotion & Publicity, Bookmarks, E-Book, Postcards. Bookmark the permalink.